I mainly read in bed. I struggle to concentrate when there is a lot of noise around, and I have no idea how people read with their earphones in! So bed is the place for me, I love snuggling up at the end of the day and reading myself to relaxation. I tend to have to stop at the end of a chapter. Sometimes if the chapters are a little too long though I stop on a page where the sentence has started right at the top. Not particularly. I'm a pretty messy eater so I don't like the thought of getting crumbs or smears on the pages, so I tend to stay away from eating. But I might have a drink while I'm reading, although this is mainly just coincidence. As I said earlier, neither! I hate having any noise around me whilst reading. If there are people talking then I can kind of tune them out, it does take a while though and I prefer to just read with nothing going on around me. I like my imagination working more, so when it's silent I get better results, weird, I know! Definitely bookmarks! Although some of the bookmarks I use are bookmarks I made when I was a little girl, so they are made out of scrap paper! I mainly use proper bookmarks though and I love the magnetic ones! 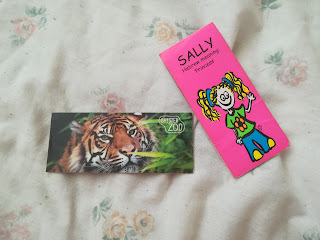 As weird as it sounds, I switch between a few that I have so that they all get even use, but my main ones are one that I got from Chester Zoo, and one that I received years ago with my name on it. I can only read one book at a time! It really shocks me when people read more than one at once! I just wouldn't be able to keep track of the stories, and I feel that I get more into the story if I'm focused on one. I mainly read at home. I do prefer it at home because it's more quiet but if I am on a long journey I love getting my head into a book and forgetting everything else! Definitely silently! I think if I were to read out loud I would lose track, I'd feel a little like I was talking or reading to someone too, and since I read alone, that would definitely be strange! If I am struggling with a sentence or the wording though I do read those parts out loud and see if they make more sense (most of the time they do)! You are a monster if you break the spine!! If I buy a book and the spine is already broken, then I will be a little less careful with it, although not completely careless! If the book is new though I will make sure that I am as careful as I can be, I barely bend the pages and I always make sure the corners are looking good! I don't write in my books. The only books I have ever written in are the poetry books we were given in school, and even they were in pencil! 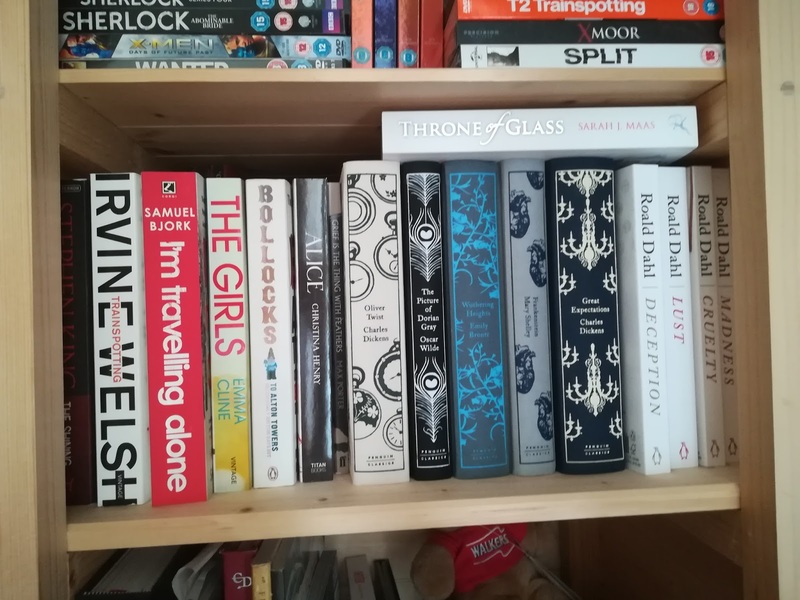 There is one book I have with a sticky note in the front, that has my name, age and where I bought the book from, and that is Harry Potter and the Order of the Phoenix, and I love that I did that! Which book did I finish last? The last book I finished was Grief is the Thing with Feathers. I felt a little bit half and half with this book. 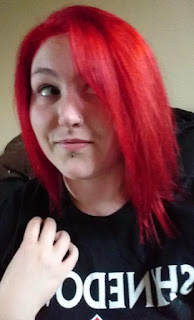 There were some parts that I thought were really honest and true, and then other parts that I just hadn't got a clue what was going on, so I kinda loved it and hated it! I'm currently reading the second book in the Throne of Glass series Crown of Midnight. 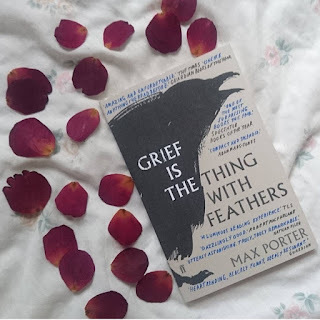 So far I'm loving it, I thought the first one was brilliant and I was really excited to make a start on this one. Here is my review on the first one. I think I'm going to read one of my Roald Dahl collection of stories after Crown of Midnight. 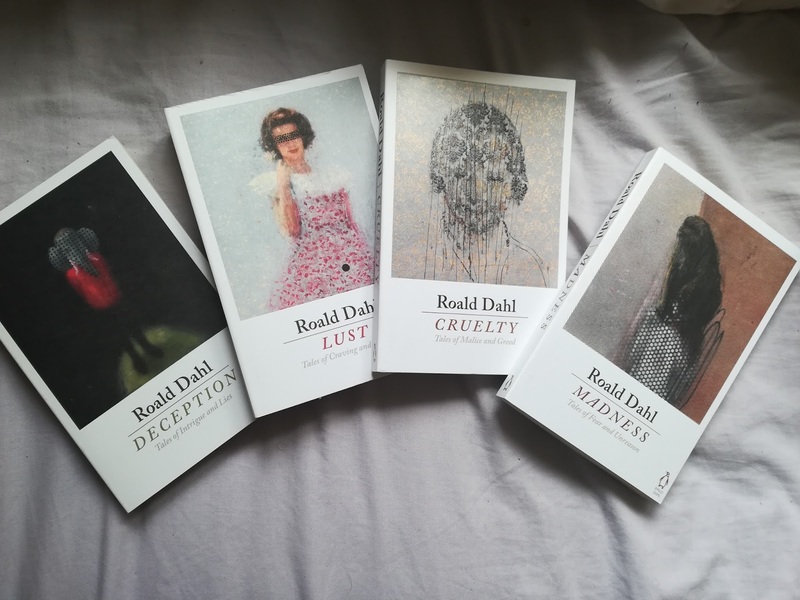 My boyfriend's mom bought me the collection of Lust, Deception, Madness and Cruelty for Christmas last year and I haven't gotten around to reading them yet, although they seem to be right up my street! I do indeed have a Goodreads account! 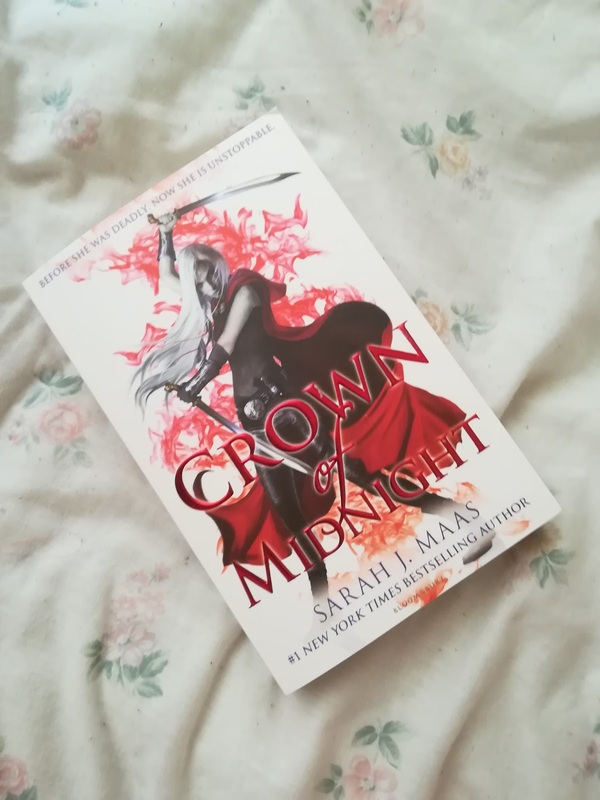 I don't really post to it that often but I do review the books I have read, so if you want to follow my account, click here! 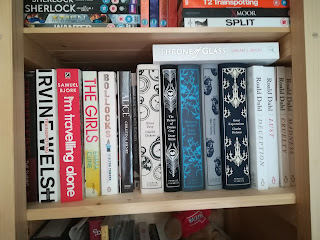 So that was the Book Lovers Tag! I hope you enjoyed this and if you want to take part, then I tag anyone! Let me know if you do this tag and I will have a look! I haven't seen this tag before and I love it! We sound like totally different types of readers though, haha. I love having snacks and tea whilst reading, and I'm always a random bit of paper as a bookmark kinda gal! I really enjoyed writing this post! I can never hold the book properly when I'm drinking, I think I would need one of those little plastic things that you can put your thumb in and it holds the book open!